Click Here to see our Management List. 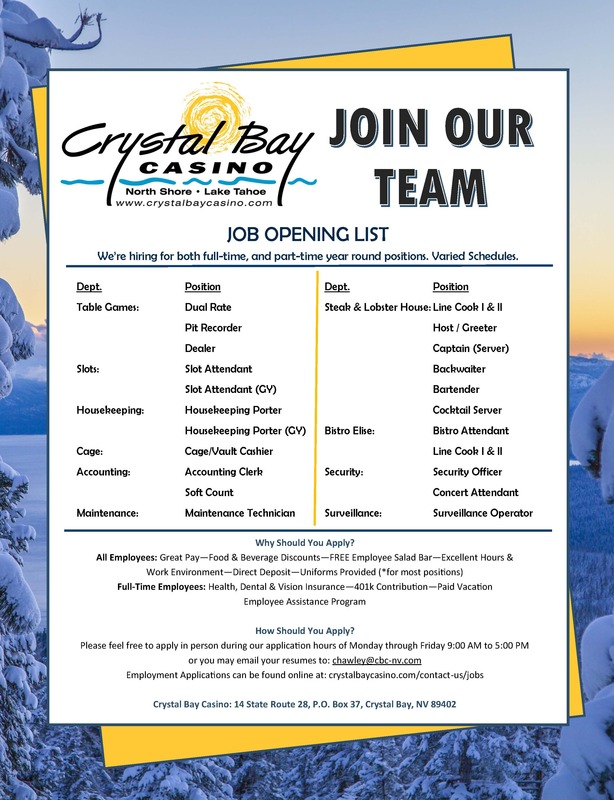 Click Here to see our Job List. Click Here to inquire about Lost and Found items.